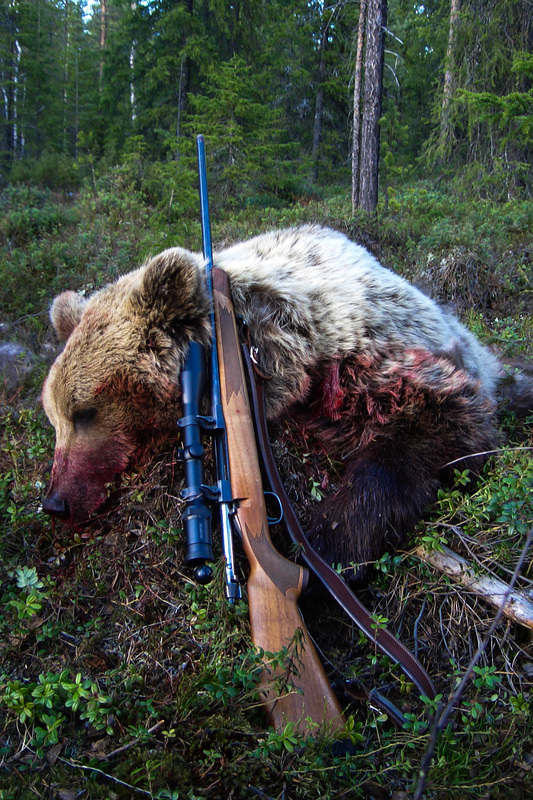 The brown bear is an omnivore. It can be recognized by its large head, small eyes and ears, and large shoulder area. 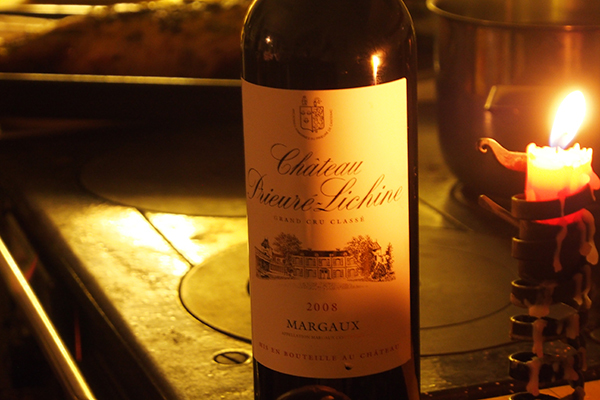 The coat is thick and the colour varies from light brown to deep brown. The paws are large and between 13-25cm wide (front paw). 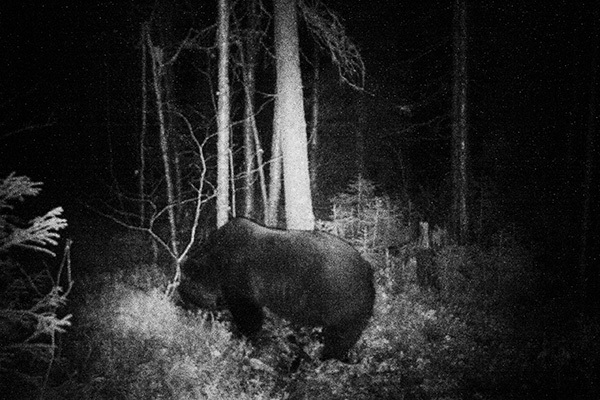 In Sweden, a fully-grown brown bear weigh between 60-250kg. 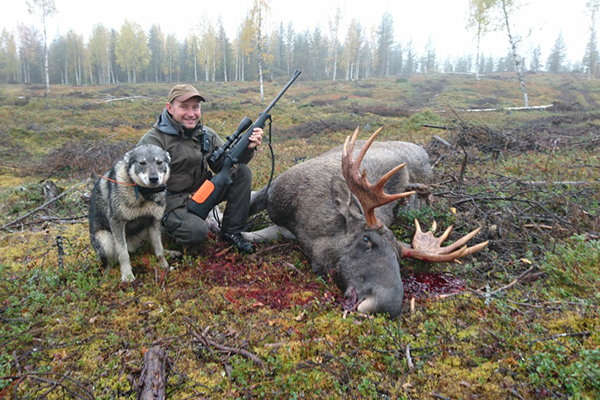 The record is 343kg from a big male shoot in 2010. The brown bear moves around by slow pacing, however when the bear needs to they can reach speeds of up to 60 kilometres per hour. Bears climb very well and they can swim. 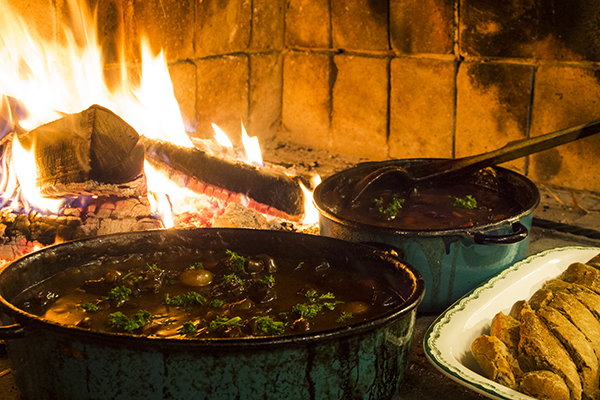 Bears hibernate during the winter months. 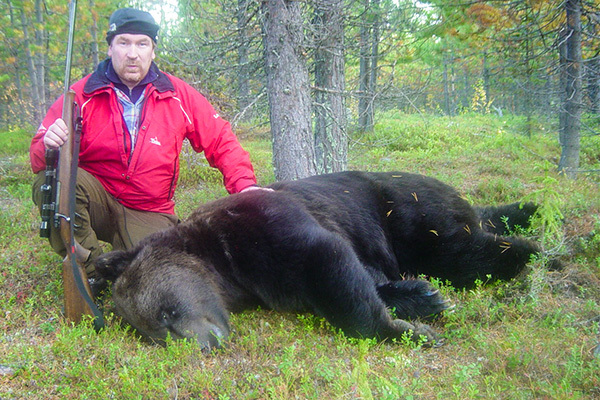 During which the bear’s pulse, respiratory rate and body temperature decreases. In January-February, during hibernation the female gives birth to 1-4 cubs. The cubs weigh about 300-600 grams at birth. The first weeks in April the bears usually get out and start looking for food. 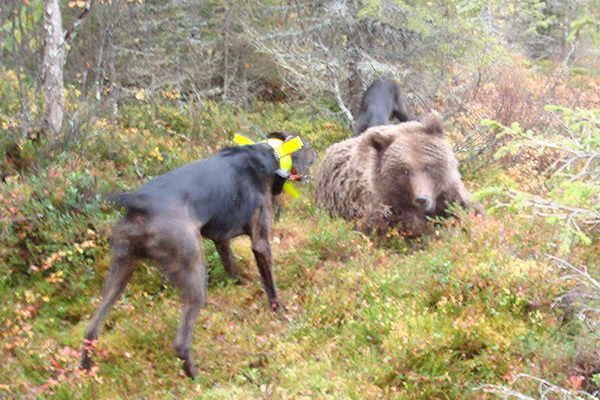 A recent project showed that the bears takes up to 20% of the reindeer calves in the local Lapland area. The main diet of the brown bear consists of berries, ants and vegetation. 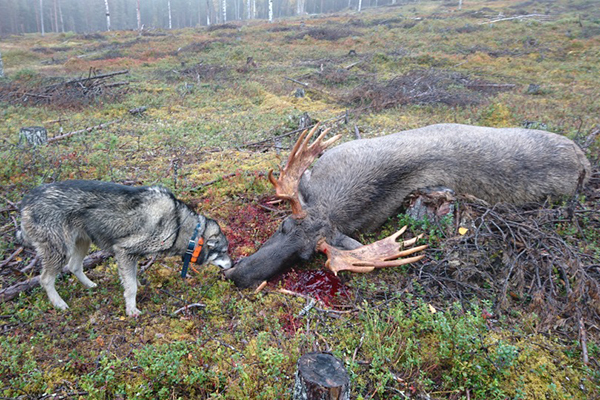 They also eat carrion and occasionally hunt large animals such as moose and reindeer. 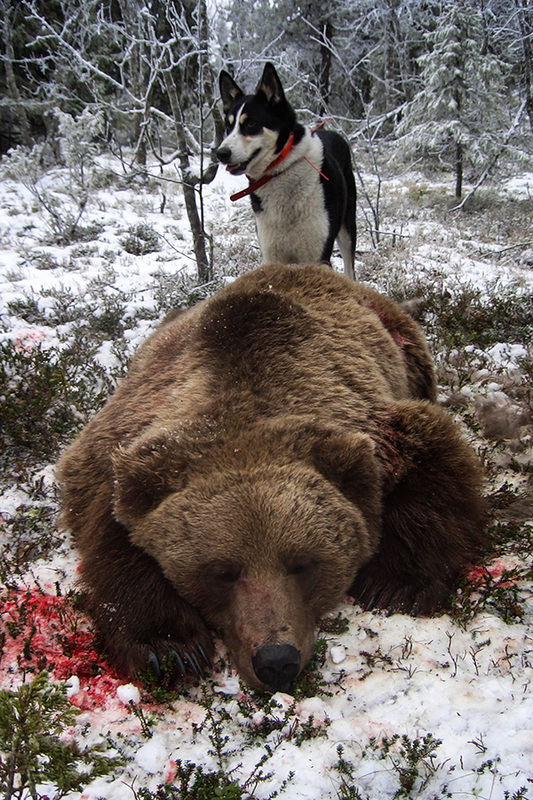 An adult brown bear can reach an age of 25-30 years. 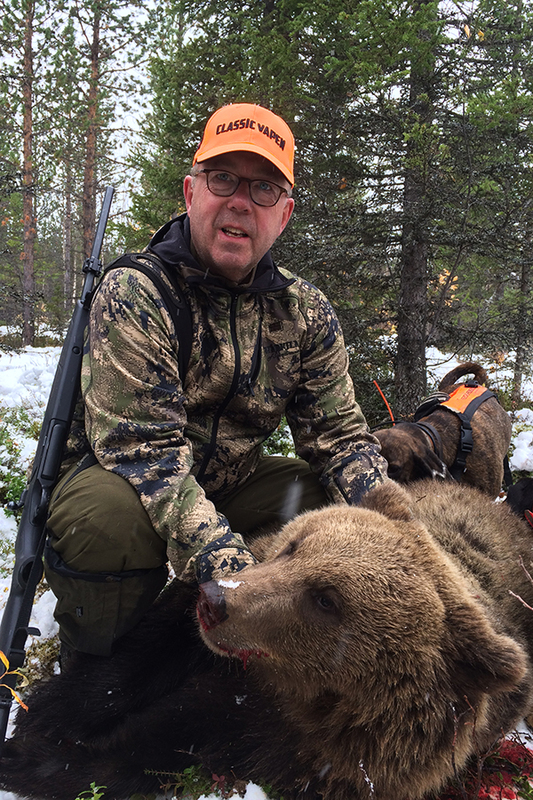 In 1913, the brown bear became a protected species in Sweden and since then, Sweden has strong restrictions on bear hunting. 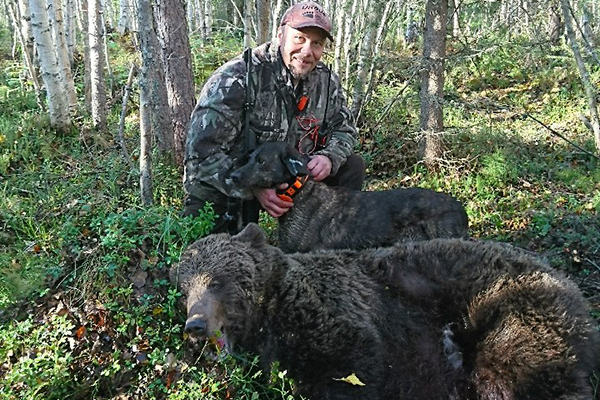 In that time, the estimated population was down to 130 bears in the whole kingdom of Sweden and as a result, today we have a strong and growing population estimated to between 3500-4000 bears. 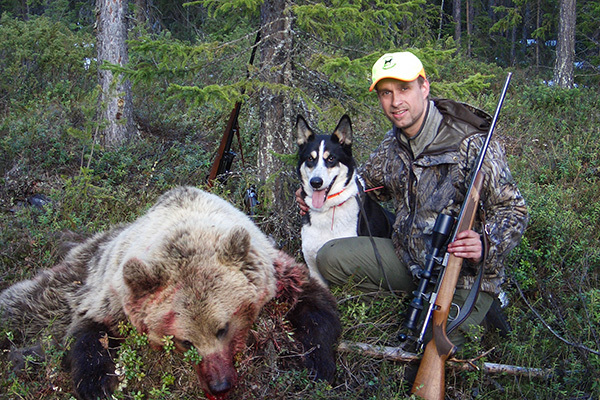 The hunting season runs from 21 August to 15 October or when the quota is full. 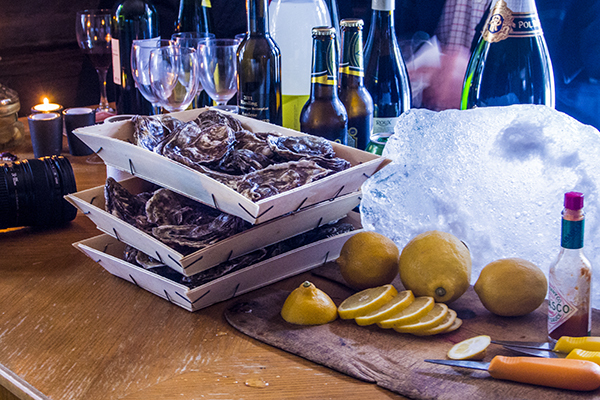 In Lapland, Sweden, we get around 250-300 licenses every year. 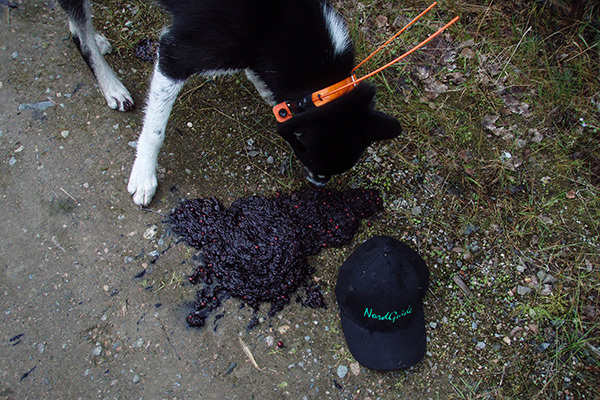 The methods we practice for bear hunting is mainly with free running dogs, waiting at stands and stalking. 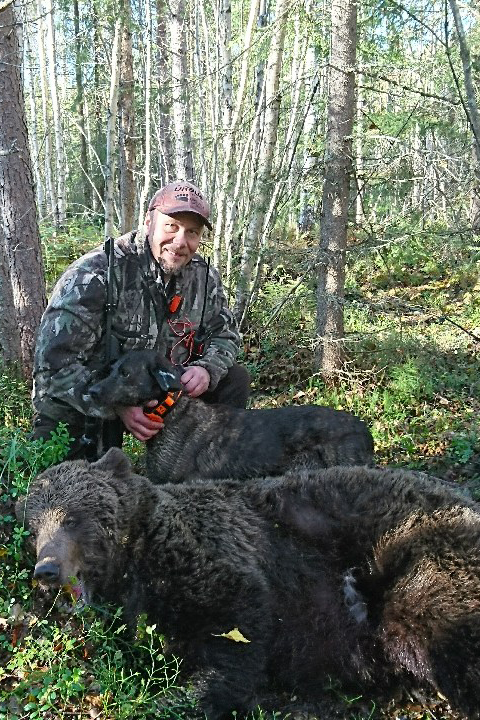 The hunt is done together with professional hunting guides and specially trained free-running dogs that works independently and holds the animals at bay. 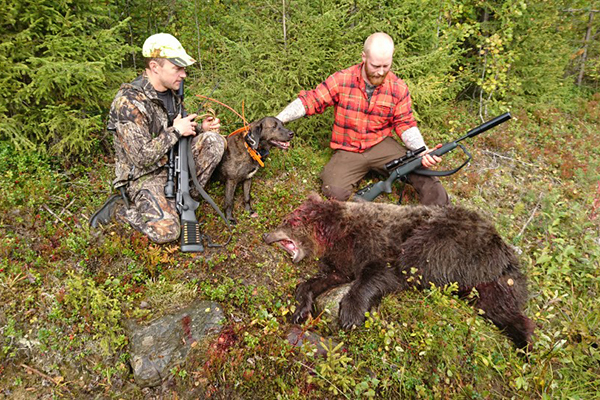 This exclusive hunt is 1 to 1 guided, we have tailor made this program to get as close to a 100% success rate as possible. 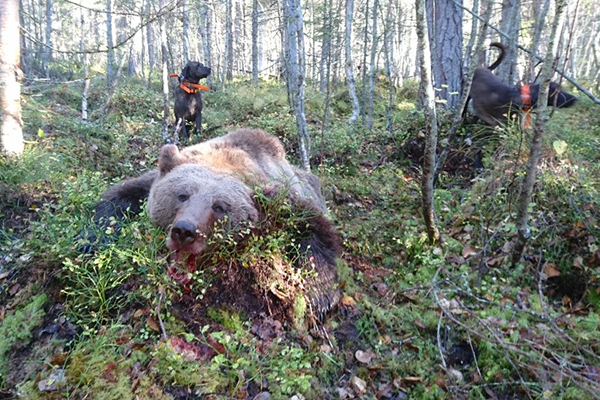 We use the best working dogs Sweden can offer and NordGuide has at its disposal about 100,000 hectares of hunting grounds, varying between forest land and large barren mires. 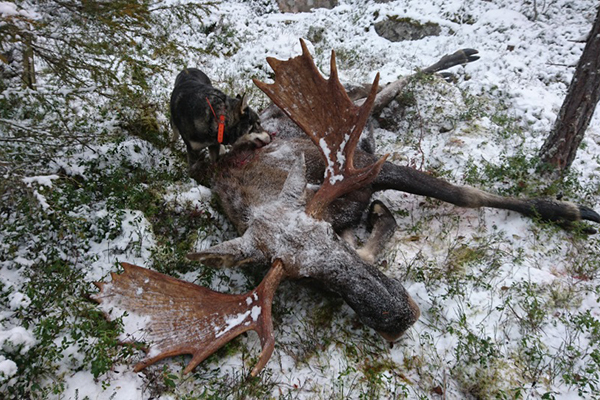 During your hunt, we will start hunting moose by calling and together with free running dogs. When we have located a fresh bear track we then immediately change into bear hunt. 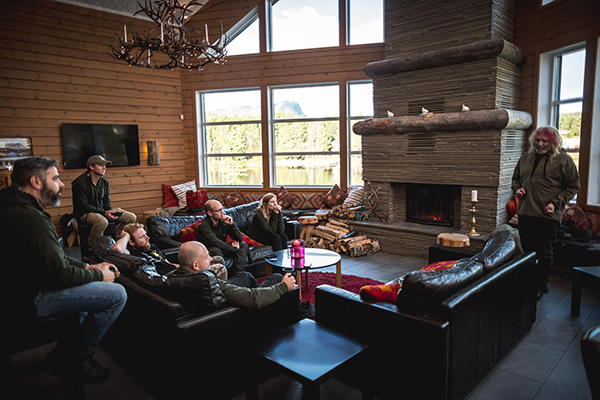 This hunt is a demanding hunt where you as a hunter needs to have a good mental and physical condition to be able to be successful during this extreme challenge. 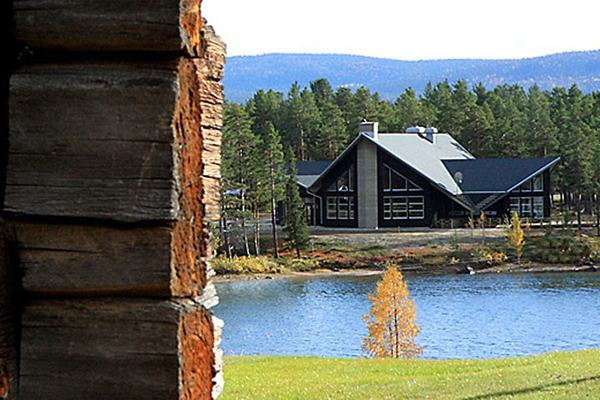 Accommodation is at an inn/ hunting lodge with access to a sauna. 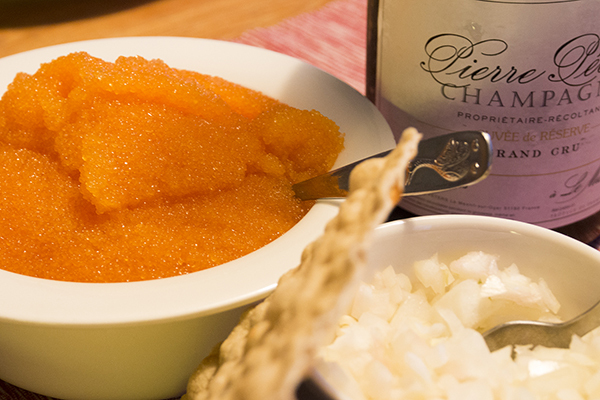 Our private chef will serve food with a local flavour, made from ingredients from the region. 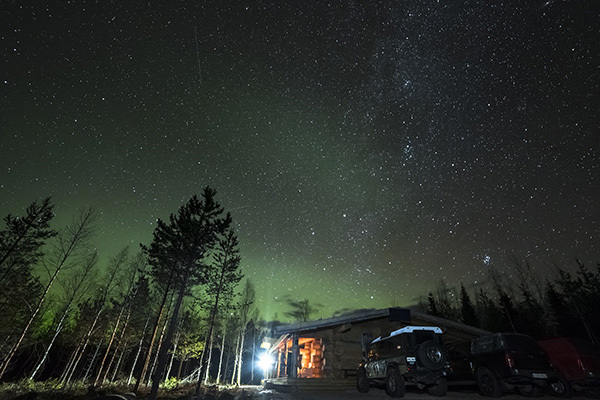 Welcome to a hunt above the Arctic Circle, stalking the world’s most elusive moose and bear, the ultimate challenge for every hunter!